Sriranjani Chandramouli is a Bharatanatyam performer and teacher adept in the unique Mellattur style renowned for its crisp adavus and intricate jathi patterns requiring greater flexibility from the dancer. Sriranjani’s strength lies in her exceptional command over rhythmic footwork patterns; a characteristic of the Mellattur style of Bharatanatyam that was developed by the much respected and versatile music and dance exponent Mangudi Dorairaj Iyer. Sriranjani has trained for over 20 years under internationally renowned Bharatanatyam danseuse and Guru, ‘Nadana Mamani’ Smt Revathi Ramachandran; the current director of Kalakshetra. She has also had the privilege of performing with her Guru in Chennai and at various festivals and sabhas across Tamil Nadu. 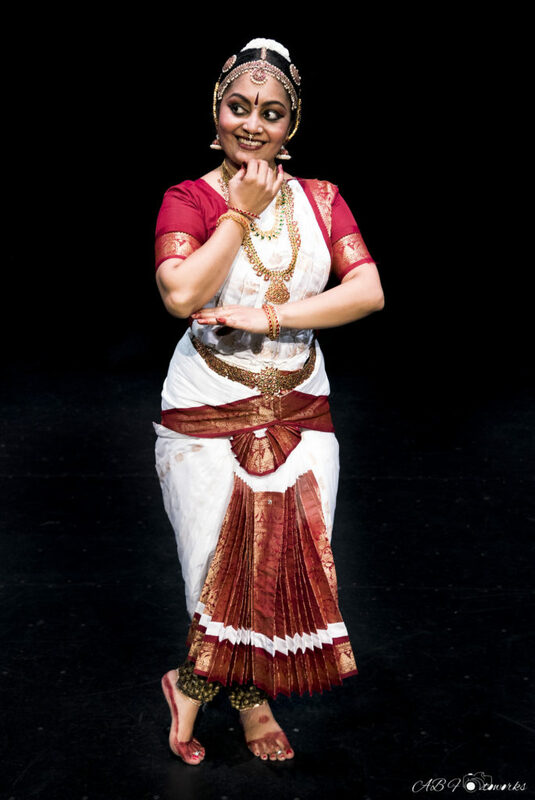 In Australia, Sriranjani has performed at Carnatic Music Circles, Laya In-Concert series, charity events, multicultural festivals and events such as Diwali, Pongal and Onam celebrations and in temples in Melbourne and Brisbane where her performances have been both, applauded and appreciated. Now residing in Brisbane, Sriranjani has established the “Shraddha School of Dance” in 2010 and continues to keep in touch with her passion through teaching, choreographing and performing. A strict traditional pattern is established to teach the students where they learn theory alongside the usual repertoire. Through her teaching, Sriranjani’s attempts to impart her unique lineage of the Mellattur Style by focussing on quality training through engagement; something she has imbibed from her Guru, Smt Revathi Ramachandran. Sriranjani has also composed solo and group works with other local artists and performed thematic presentations through her collaboration. She is currently working on both solo and group collaborative works which she hopes to premiere in the near future. 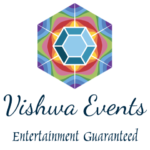 This entry was posted in Artists and tagged Bharat Natyam, Carnatic, Dance, Local artists on January 12, 2019 by Shen.